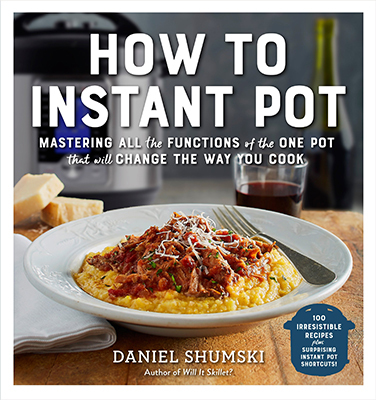 How to Instant Pot by Daniel Shumski proposes to teach anyone the ins and outs of a combination pressure cooker, slow cooker, rice maker, yogurt maker, and steamer. This is a recipe book, so although the first chapter is on the basics of how it works, the recipes, all of which are for a six-quart cooker, are the focus. The pressure-cooker recipes work best for making quick-cooking dips, soups, beans, chili, and various root vegetable side dishes. The meat recipes usually require cutting the meat into smaller chunks to match cooking times with other ingredients. The temperature setting of the slow cooker facilitates long, even cooking times, allowing the ingredient flavors of the recipe to blend and deepen without burning. The rice section showcases the Instant Pot’s ability to function as a rice cooker with perfect rice in short time. The yogurt maker uses the precise temperature control to allow milk products to develop into yogurt. Finally, the steamer section details how to use the Instant Pot as a steamer and sauté pot. 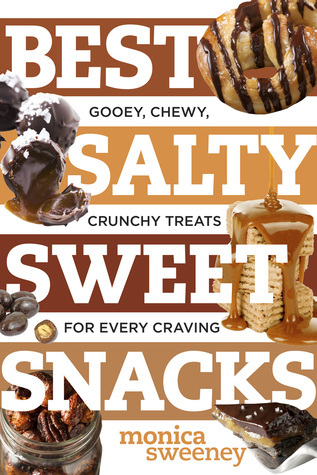 The directions are easy, and the recipes have a satisfying level of complex flavors. 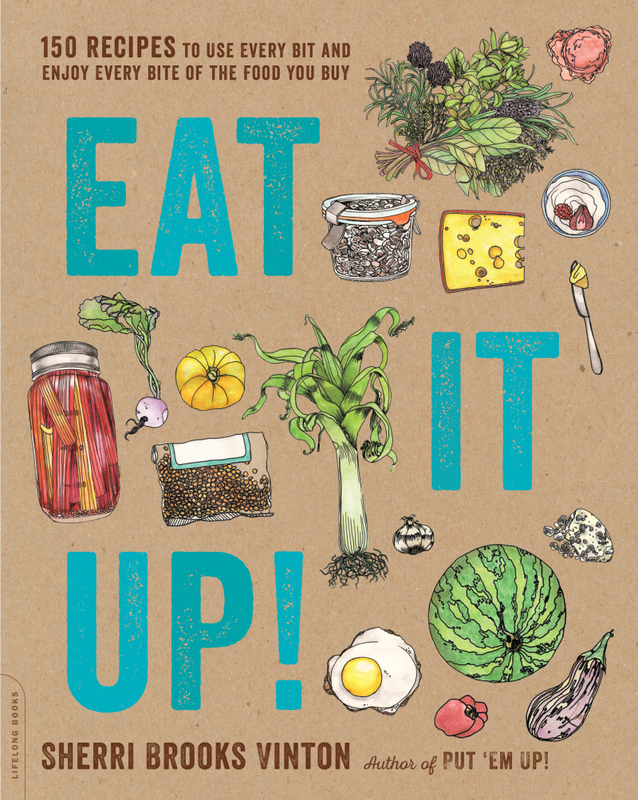 There is a color picture of each dish as well as a brief personal note and history of the recipe. There is great recipe variety, with meats, main dishes, side dishes, and desserts in each section. It is a good introduction recipe book for this appliance.